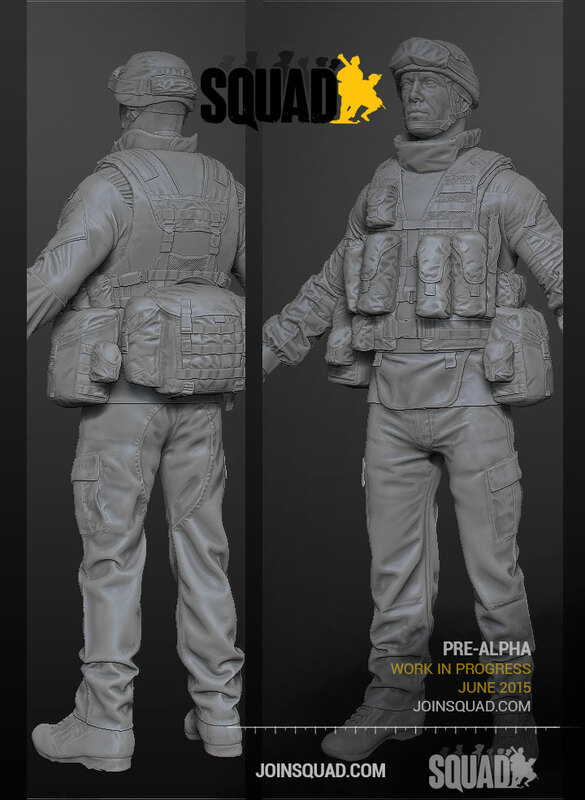 Campaign Roundup : Squad – Communicate. Coordinate. Conquer. We’re on the home stretch of our Kickstarter Campaign, we want to thank the over 3700 backers who have pledged and given their faith in us to create the most ambitious tactical first person shooter in many years. Total pledges of over 5500 keys, with an average pledge for a key of around US$51, and over 2700 gamers pledging to join us in Closed Pre-Alpha starting in July. For those who have not been keeping up with our updates on the Kickstarter page, heres a quick digest on whats been happening over the campaign. The Russian Forces are entering the fray! 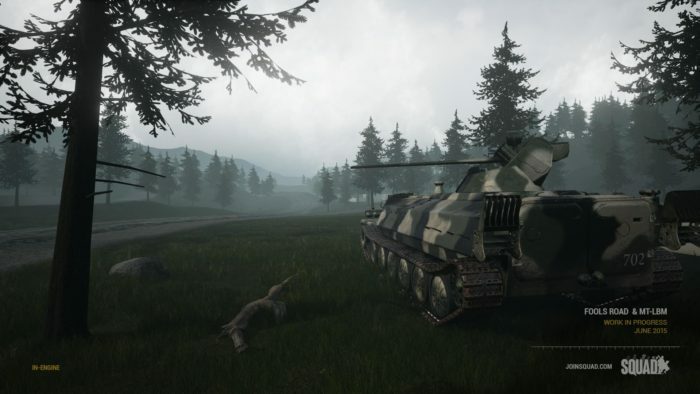 With the stretch goal reached, the development team will accelerate the time-frame for introducing the Russian faction. With the MTLB to be revealed soon, Ural heavy truck in several variants, a wide array of Russian firearms & RPGs, and a newly revealed Russian character model that is all in production, we plan to show off very soon the future basis of Conventional on Conventional force style game-play. The Squad development team is very excited to announce that we have been invited to join Pax Prime in Seattle August 28th – 31st. Squad will be setting up an official 10′ x 20′ booth and offering playtesting, giveaways, and interviews during the entire show. Our lovely sound designer Anders has taken the time to share with us some of the work he has been doing carving our the sound-scape for Squad, giving our ears a thunderous thrashing with an array of bullet snaps and automatic weapons fire under different environmental conditions. All as a preview of what to expect with the full game. I suggest you put your best headphones on and close your eyes. 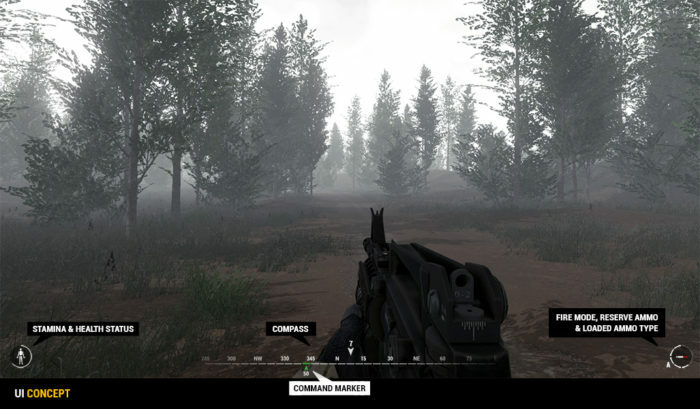 All throughout the campaign weve been posting a new series intended to introduce gameplay aspects of Squad that newcomers to the genre might not be familiar with. 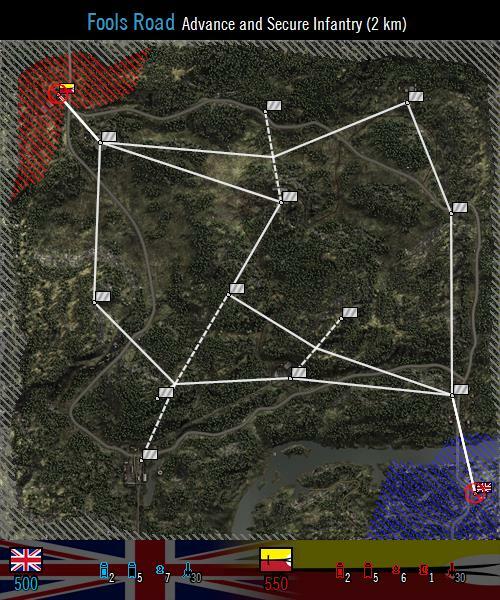 Loaded with infographics, its a great primer for the basics of what Squad is trying to achieve with its unique brand of tactical, immersive play. Check out the articles on the Kickstarter Page here! 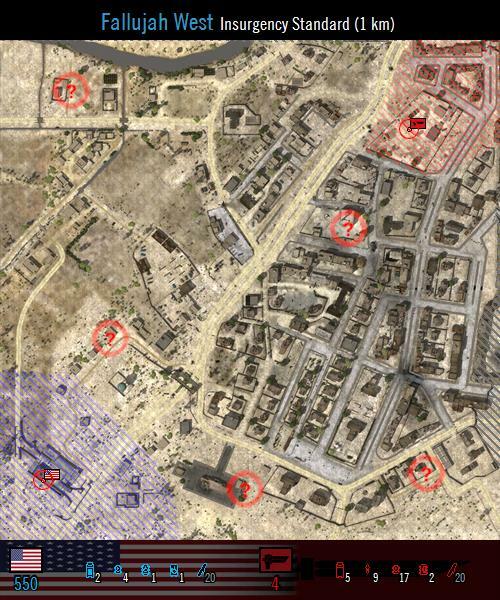 By an overwhelming margin Fallujah West has won our Stretch Goal Map Remake vote. It will be a long hard road but we are excited about making it. We appreciate everyone’s enthusiasm for all the nominated Project Reality legacy maps, and we will definitely be having a lot of fun re-imagining this classic map. In addition Fools Road will also be remade, as a bonus to the community who have stuck with us throughout the campaign! Last but not least, we also have a very nice Developer Diary explaining some features and changes we have recently added. 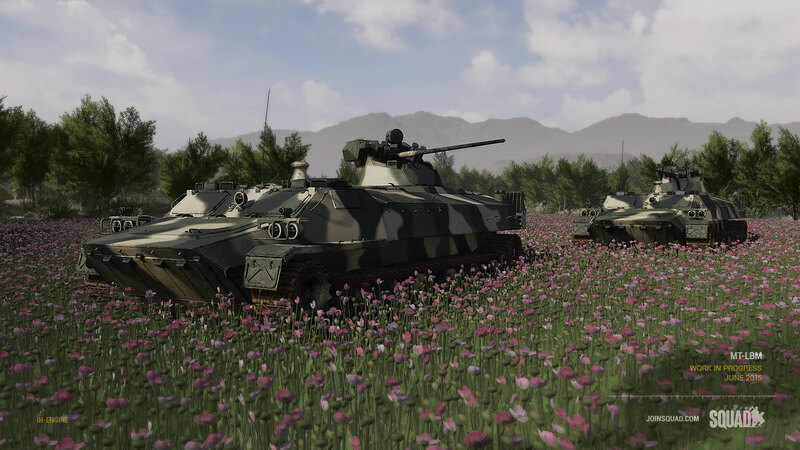 This Dev Diary was produced by SgtRoss, our military advisor and game designer. And thats the big headlines from the Kickstarter Campaign. 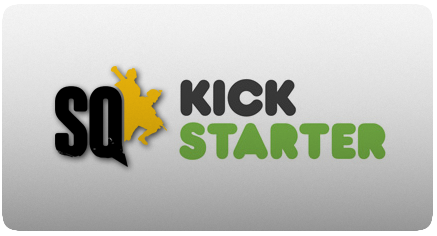 We implore you to check out and share our Kickstarter Page. We’ve come so far already but there is still time left, so share, share, share!